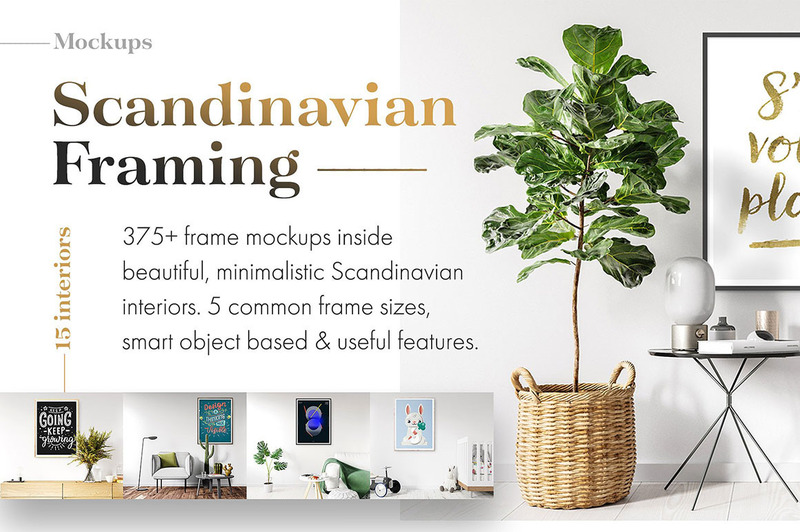 Free Workspace Mock-up - Dealjumbo.com — Discounted design bundles with extended license! 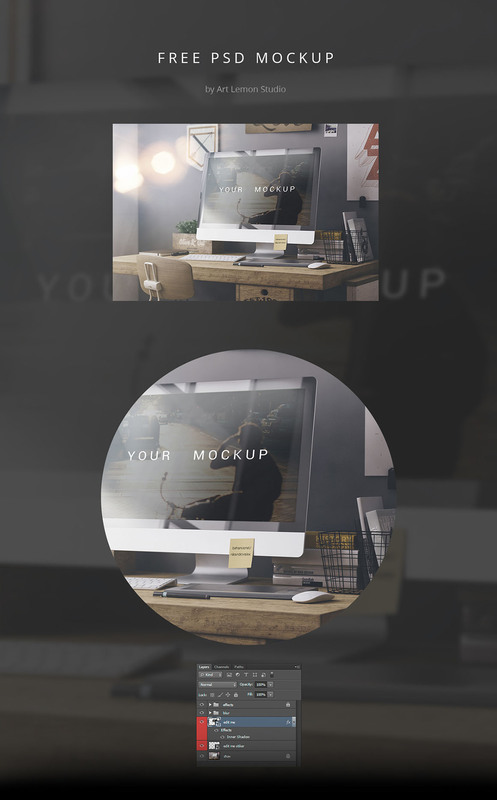 Free Workspace Mock-up - Dealjumbo.com — Discounted design bundles with extended license! 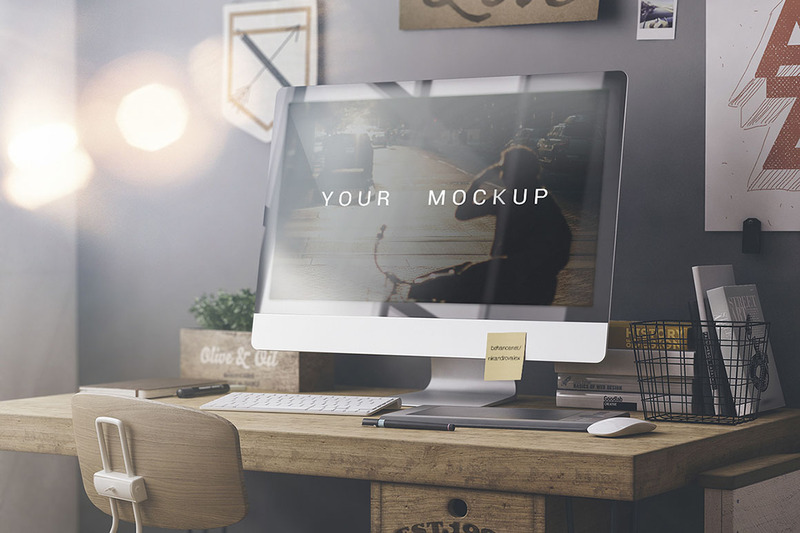 Cool & free workspace mock-up template from Alex Nikandrov. 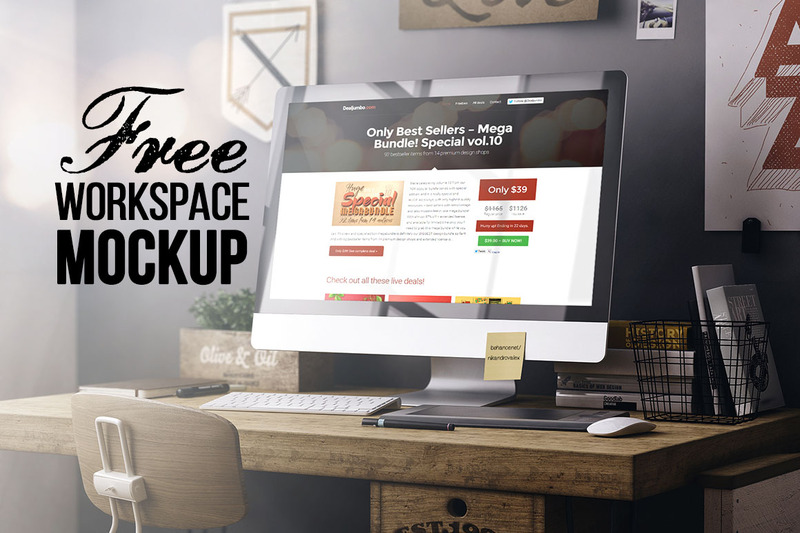 More amazing freebies & items from this author here!